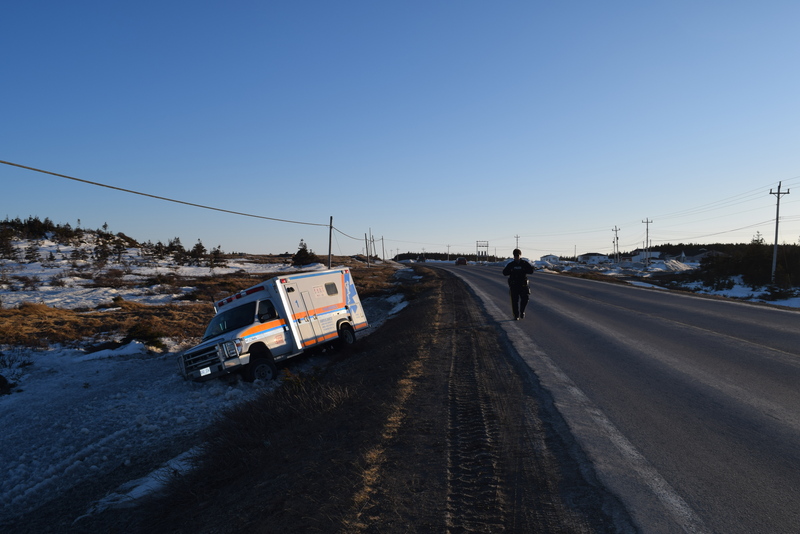 A 48-year-old man is in custody after an unusual incident on the Northern Peninsula Friday. Police say a patient was being transported in an ambulance when he assaulted a paramedic, stole the ambulance, then crashed it a short distance away. Flower’s Cove RCMP arrived soon after and took a 48-year-old man into custody.